Who doesn’t love a before and after? Even better, a curly hair before and after. 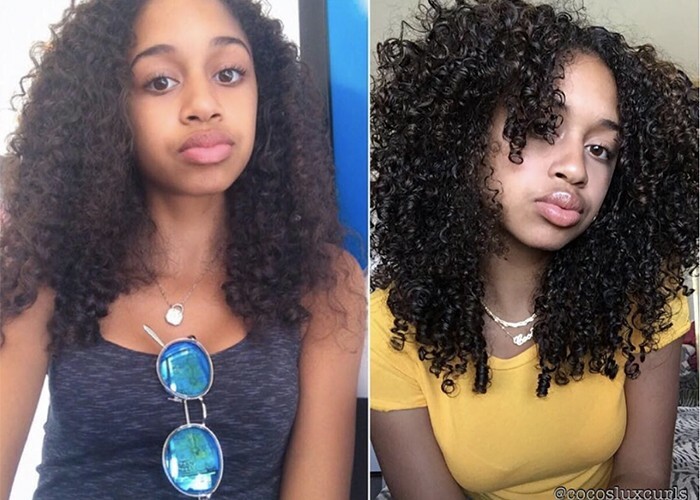 We tracked down 15 impressive curly hair transformations. They range from turning off the heat and letting the curls come out to treating one’s natural texture to a great cut and nourishing treatment. No matter the wave, curl or coil type, these transformations are about going back to one’s roots. May you be inspired! Let’s start with a bang with a curly hair transformation by talented stylist Zoary of curlyhairtreatmentsbyzoary. Her client Nely-Anne said she was skeptical whether Zoary could bring her curls back. Zoary admitted it was a challenge at first, but after hard work and patience, the results were in: Nely-Anne felt — and looked — amazing. We can’t stop at one. 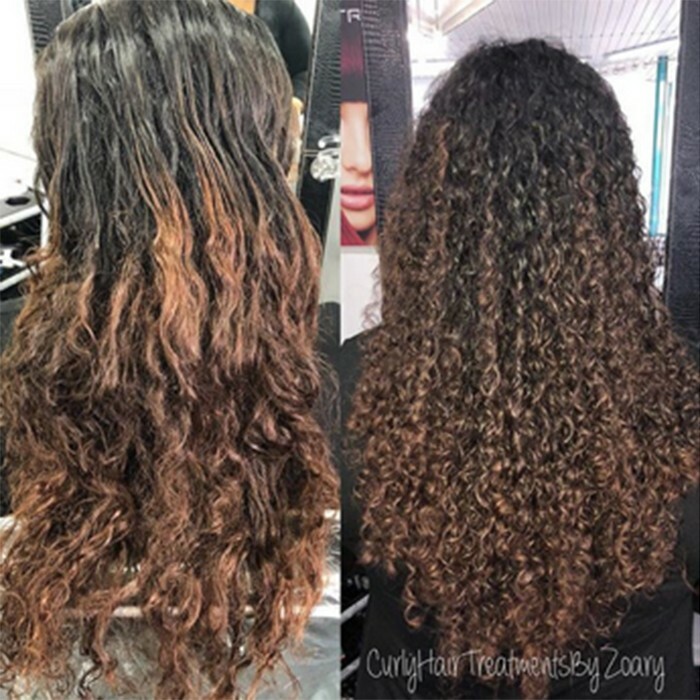 Here’s another terrific transformation by curlyhairtreatmentsbyzoary. 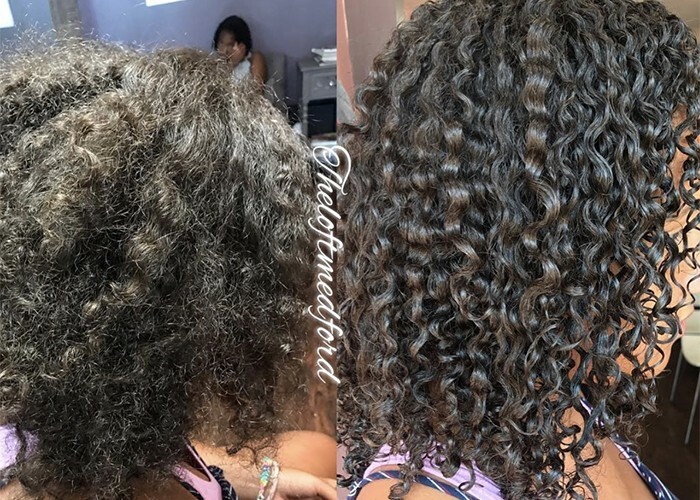 After years of straightening her hair, and then seeing her young son’s curls coming through, nataliefabulous decided to “ditch” the heat and straightening tools and try the Curly Girl Method. She’s now embracing her curls to the fullest. 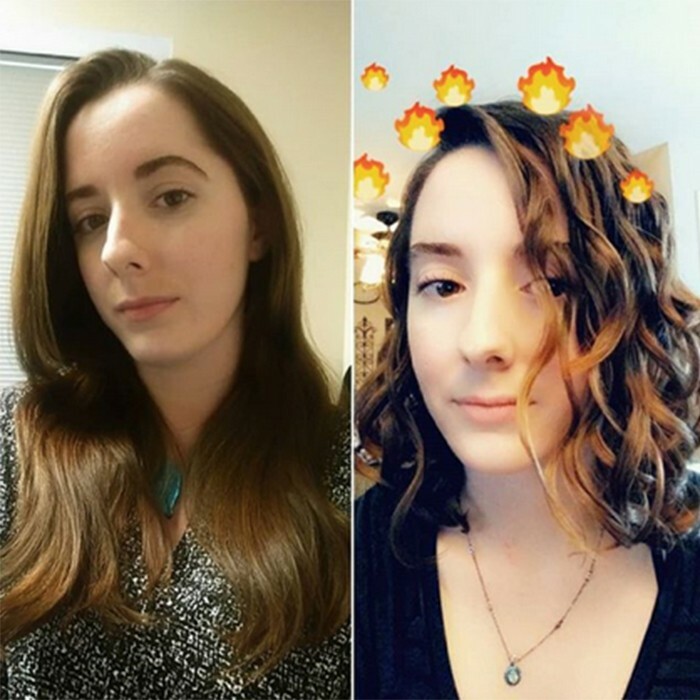 Lauren Marie at wavytwistycurly also went on a wavy hair journey. She used to put in the work — daily wash and dry — to straighten her waves. She finally decided the cost was too high and turned to the Curly Girl Method. Now, Lauren Marie absolutely loves her wavy hair — her husband does too! 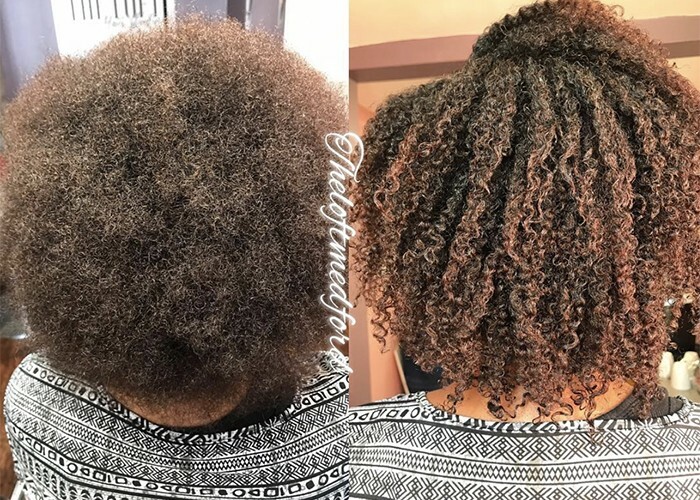 While jessandherhair rocked her curls, they lacked shape, moisture, and definition. Time for the big chop. Now, she says, her curls are bouncy, shiny, defined, and most of all, really healthy. She’s excited for her new curly hair journey. A great haircut also helped Kayla at cakestercosplay change her curl quality. Now her curls are healthier, and have more definition and bounce. 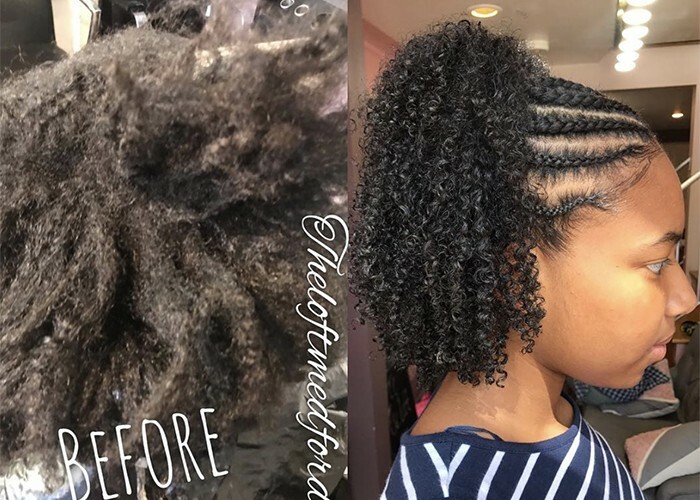 Sharita of @theloftmedford is another talented curl specialist who knows how to bring the best out in her clients’ curls through the DevaCut, RëZOcut, and more. For Sharita, in addition to transforming hair, she also likes to educate her clients and give them the tools they need to properly care and style their hair in its natural state. Here are three incredible transformations. The first two clients were getting ready to head back to school and wanted their curls revived. 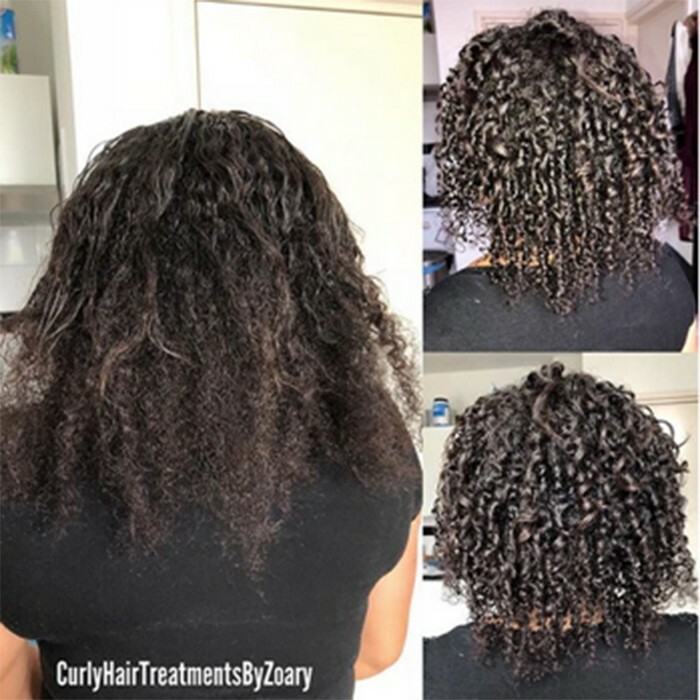 Sharita gave them her “Curl Refresher,” which includes removing build-up, hydrating the hair with a moisture treatment, and styling their curls with Uncle Funky’s Daughter Curly Magic Curl Stimulator. And for those clients that think they can’t transform their hair into “those type of curls,” Sharita likes to prove them wrong. What a difference five years has made for cocosluxcurls. 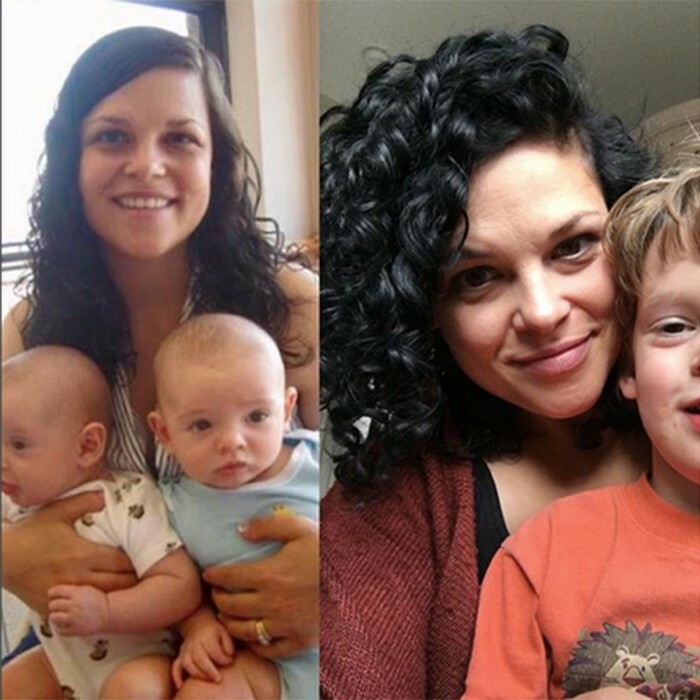 When she decided it was time to embrace her curls, so began her curly hair journey. She’s since transformed her curls. 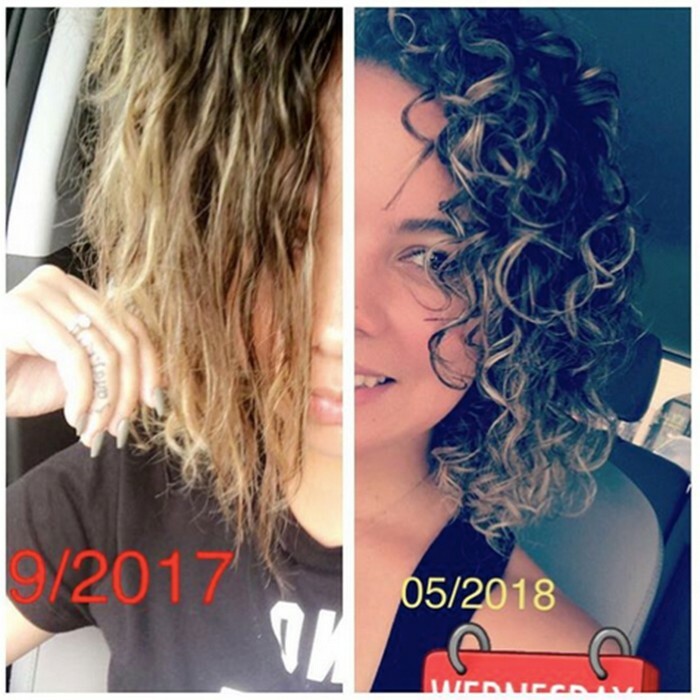 Danie_marie88 also set in motion her curly hair transformation when she decided to stop straightening and “frying” her hair. After a couple DevaCuts and using DevaCurl products, she’s well on her way to embracing her curls. Adventureswithvine is also on a curly hair transformation, and loving the change. 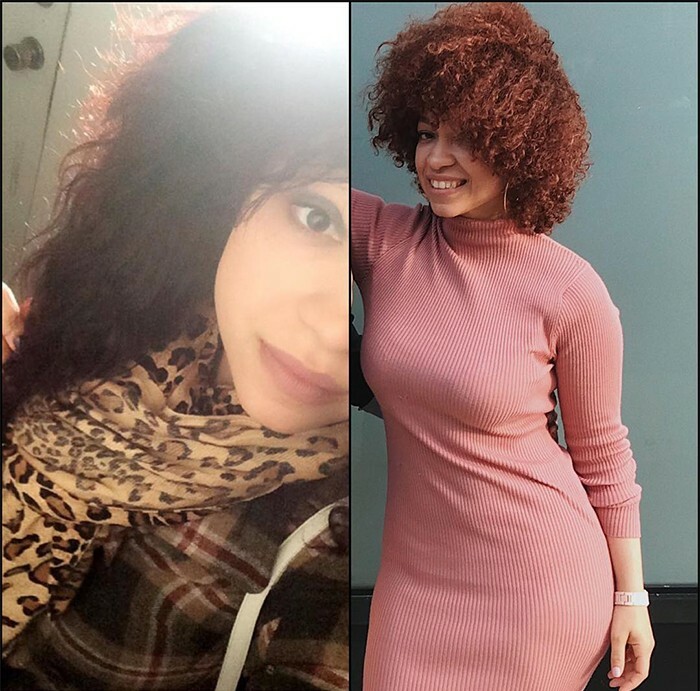 Curlrageous_steph has been documenting her curly hair transformation for months. 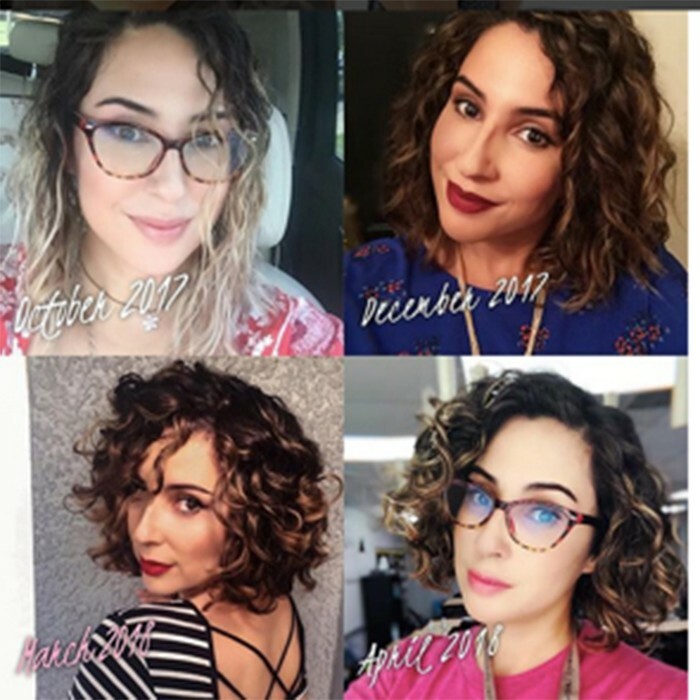 At the six-month mark, it included DevaCuts and trying out different products, like Curls, DevaCurl, and Mielle Organics. 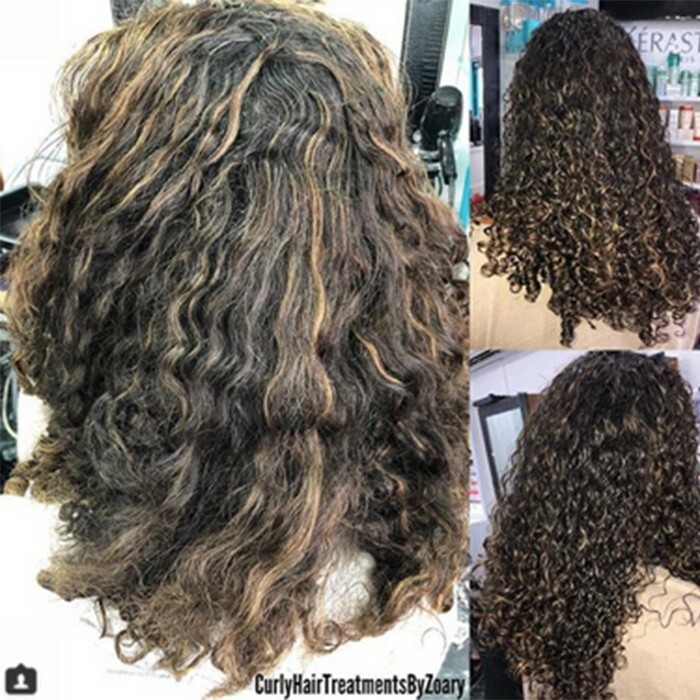 A few months later, she took her curly hair transformation to another level with a cut and color by Joseph at curlson5th. As you’ll see, she loved it — especially the short ringlets framing her face! 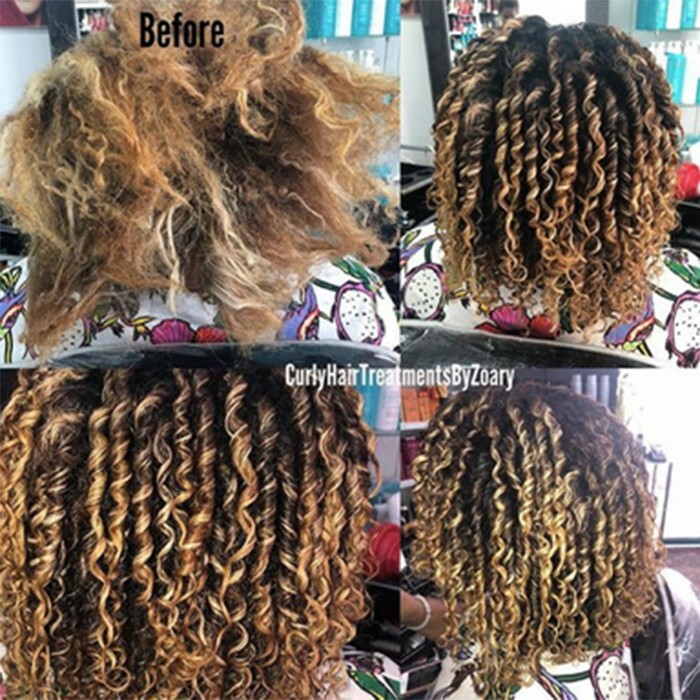 We end our list where we began with two more awesome transformations by@curlyhairtreatmentsbyzoary. 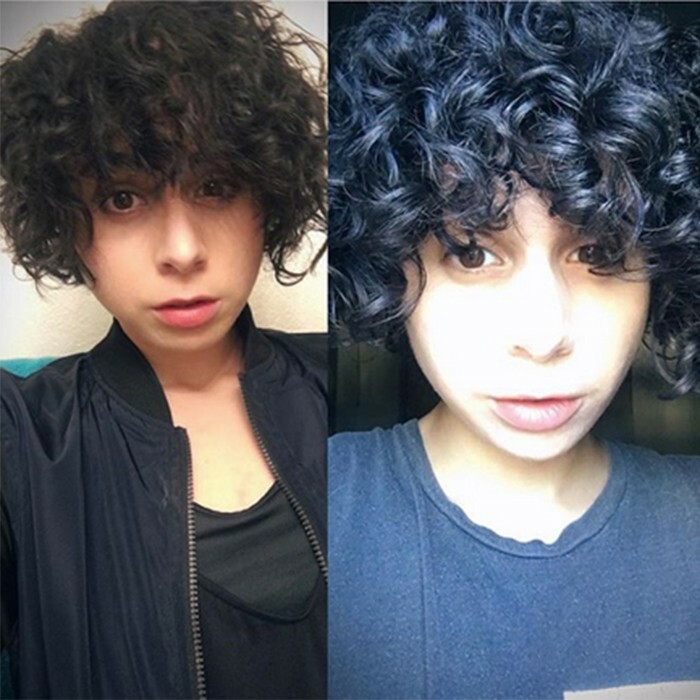 If you feel inspired to start your own curly hair transformation, but need some direction, begin here for the texture quiz and to understand your hair type. To find a stylist near you, check out our salon finder. Besides the right cut, it’s also about the right products. Shop our store by brands, product type and hair type. 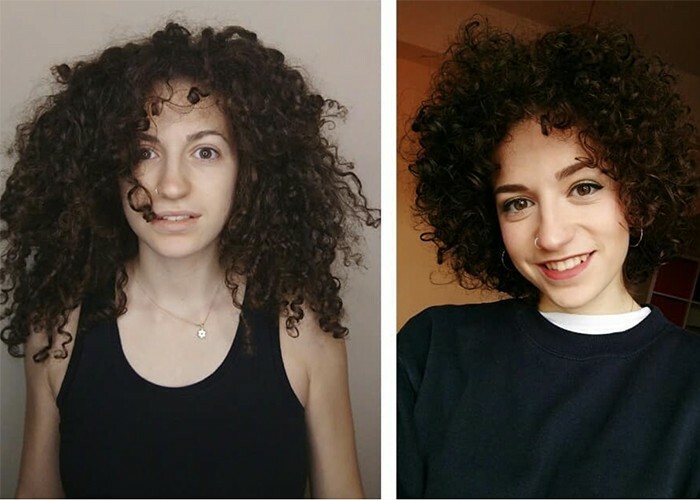 Whatever you do, don’t give up on your curls! Be true to your roots.